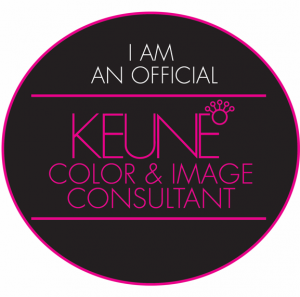 Our Keune Colour and Image Consultants will help perfect a Style and Colour which is customised by careful analysis and consideration of face shape, eye colour, skin tone and hair structure. A permanent hair colour with over 100 shades, based on a coconut derived cream that protects the hair during colour service and against staining of the scalp. 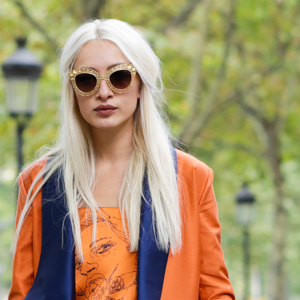 Contains silk protein, UV protection and LP300 stabiliser for long lasting colour. For perfection in cool, ice blonde results, can lift up to 6 levels safely, with the protection of LP300 stabiliser, silk protein and UV protection. The intense characters of the new colour pigment give exceptional durability and unsurpassed intensity with ultimate coverage. Available in both permanent and semipermanent ranges. 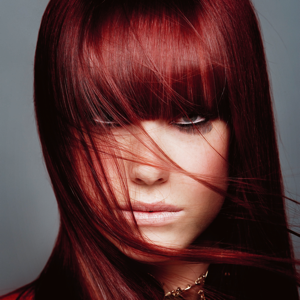 For the client who wants Lift and colour in one treatment for vibrant colour movement. This colour offers the client with 50% or more grey hair full coverage with 13 beautiful shades that compliment every skin tone. Has the ability to soften stubborn grey hair and deliver beautiful luminous colour. Signature Range Inspired by nature. An ammonia and paraben free permanent hair colour enriched with Certified Organic plant extracts including PhytoKeratin which rebuilds the natural hair structure from within and protects during the colour service. Essential oils of Jasmine and sandalwood for aromatherapy and vitamins A and E and Argan oil are infused to improve the hairs structure and shine. A new Mens Colour Range especially formulated to make that unwanted grey hair disappear in just 5 minutes! 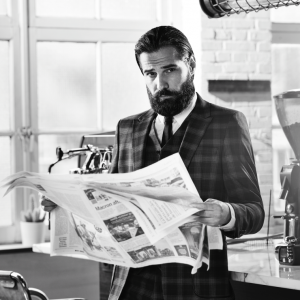 That’s right guys, you will look and feel younger when you add this 5 minute service to your next cut appointment! A long lasting colour with a natural appearance.